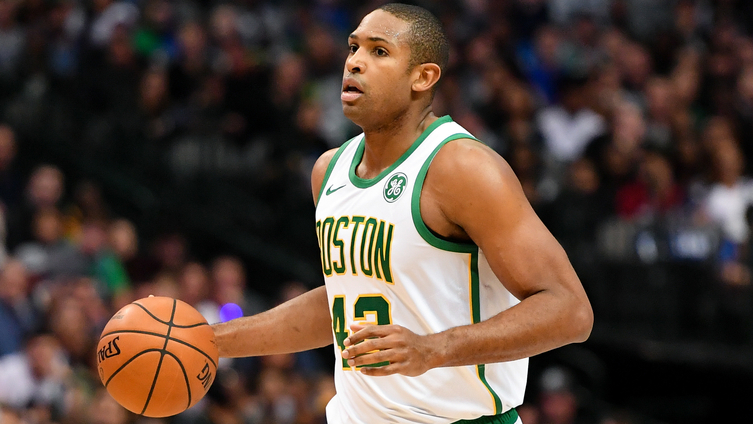 After sixteen games since recovering from patellofemoral pain syndrome, Al Horford will get a well-earned rest tonight when the Boston Celtics take on the Cleveland Cavaliers. #NEBHInjuryReport Al Horford (rest) is OUT tomorrow vs Cleveland. With Al set to sit out tonight, you can expect to see minutes increased for Aron Baynes and Daniel Theis. Theis didn't feature in the win over Miami Heat and has seen his minutes drop over the last four games, this has mainly been due to the team gaining a full bill of health but expect the 26-year-old big to play a bigger role tonight against the Cavs. Baynes is still recovering from the broken finger which he sustained against the San Antonio Spurs but has been able to play through his recovery and he's been a welcome return to the rotation. Horford's rest shouldn't come as a surprise, and a game against the NBA's worst team couldn't have come at a better time. Celtics take on against a much tougher opponent on Saturday night, reigning NBA champion Golden State Warriors so expect to see some lowered minutes for multiple players should tonight turn into a blow-out - which looking at it, should be a big possibility. Will the Celtics blow-out Cleveland and get a chance to rest more key players ahead of Saturday showdown with the Warriors? Let us know your thoughts and comments. - Image Via Shane Roper-USA TODAY Sports.